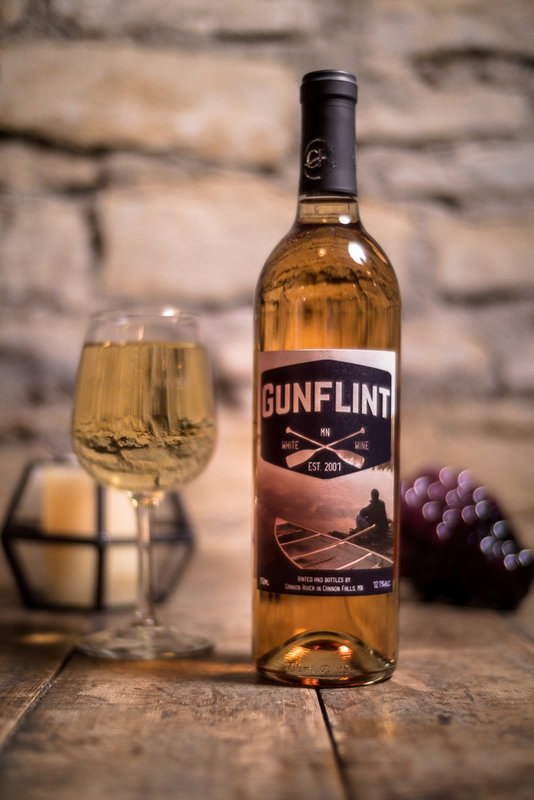 A delightful off-dry white wine blend using 100% cold hearty grapes. 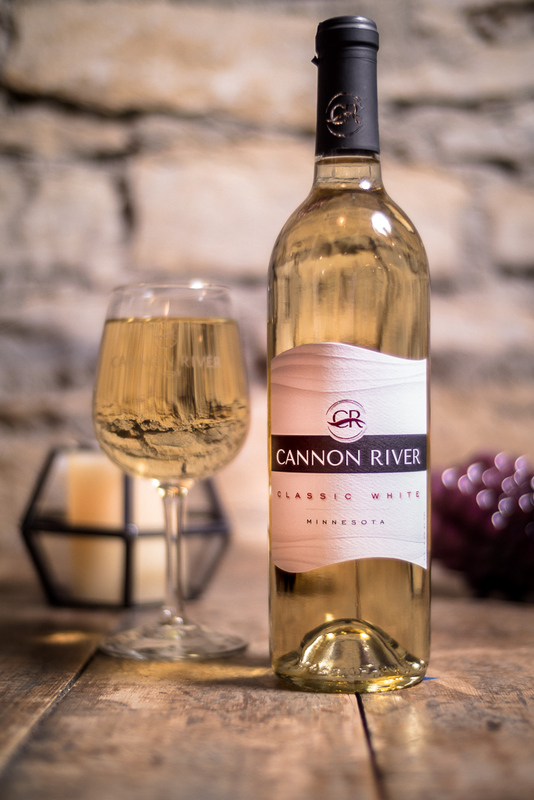 Classic White is crafted from 100% Minnesota cold hearty grapes. 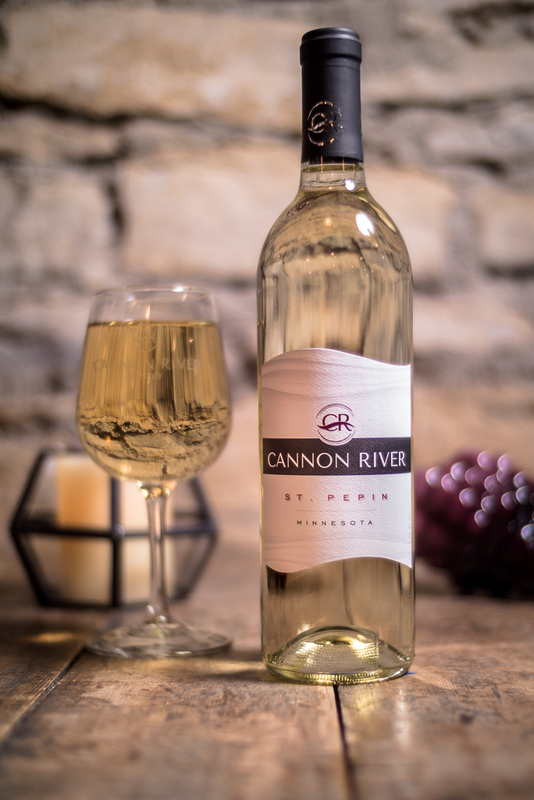 The ‘new’ Classic White is a blend of barrel and tank aged whites. 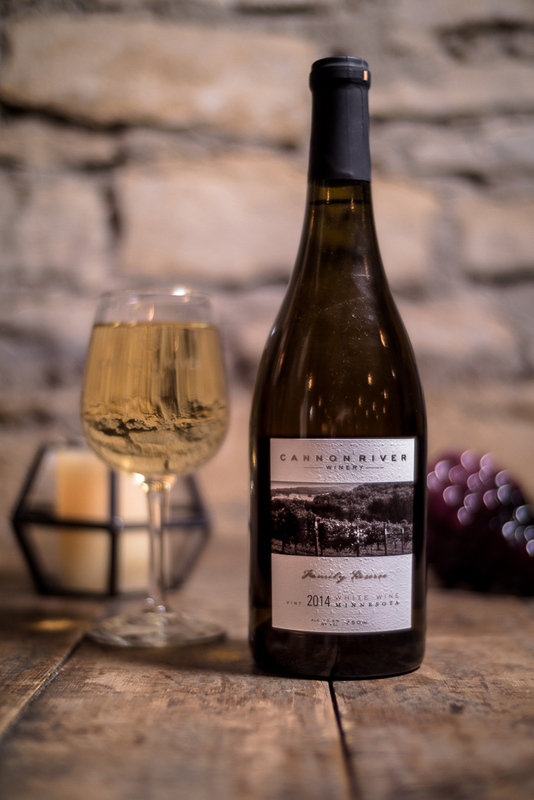 An easy drinking white that pairs well with food. 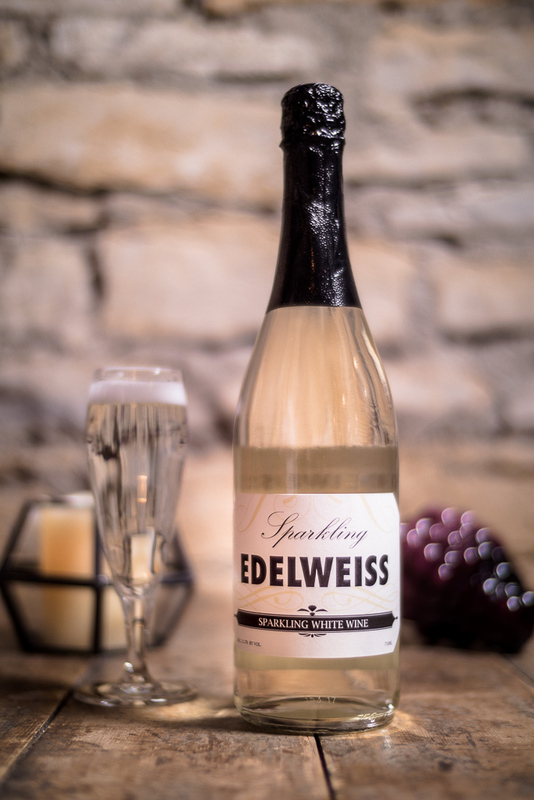 Grapes: Prairie Star, Edelweiss, La Crosse, La Crescent, St. Pepin, and Frontenac Gris.